Are you aiming for new songs or old ones? Same here! Although I'm not a big fan of Polish music in general, I like some songs from Poland (obviously new ones)! 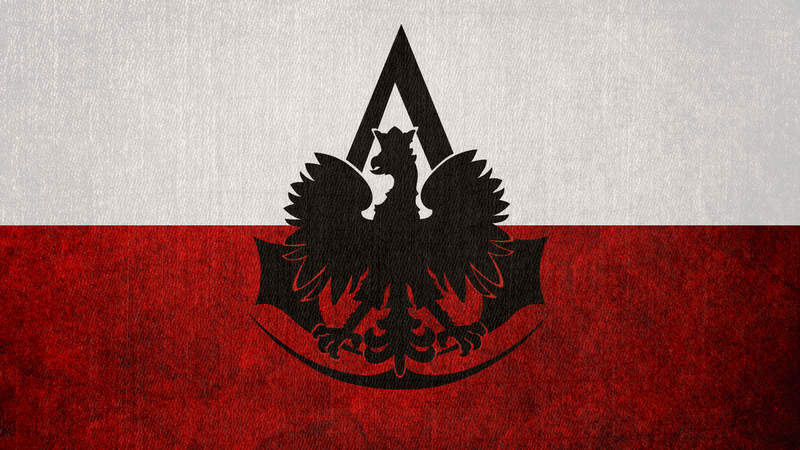 I like Jula, Brodka and Sylwia Grzeszczak! About older songs, never heard any except some songs of Edyta Gorniak. So, Adel, why don't you suggest them? He won't accept them, so what's the point? I may accept them. I like (almost) all kind of songs. Copyright © 2009-2018 escunited.com. All rights reserved. Designed by Trece All times are GMT +2. The time now is 14:28.